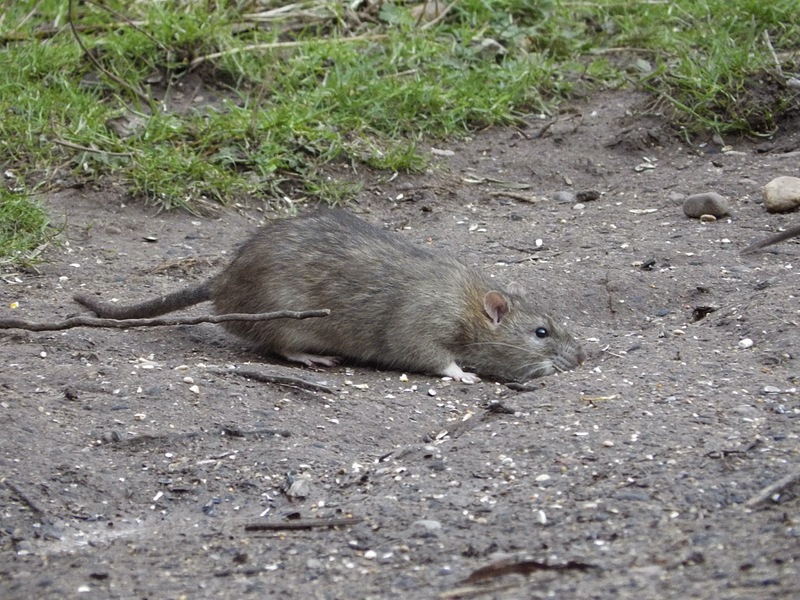 Rats at The Wolseley Centre. Today I went to one of my local nature reserves which was the Staffordshire Wildlife Trust headquarters, The Wolseley Centre. 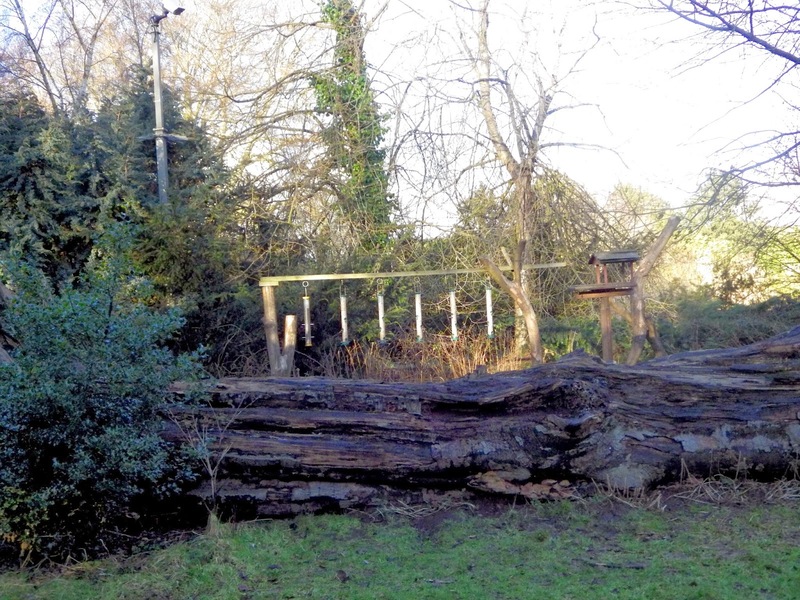 I visit this reserve quite a lot but today when I was observing the feeding station I noticed something which I’d never seen there before. 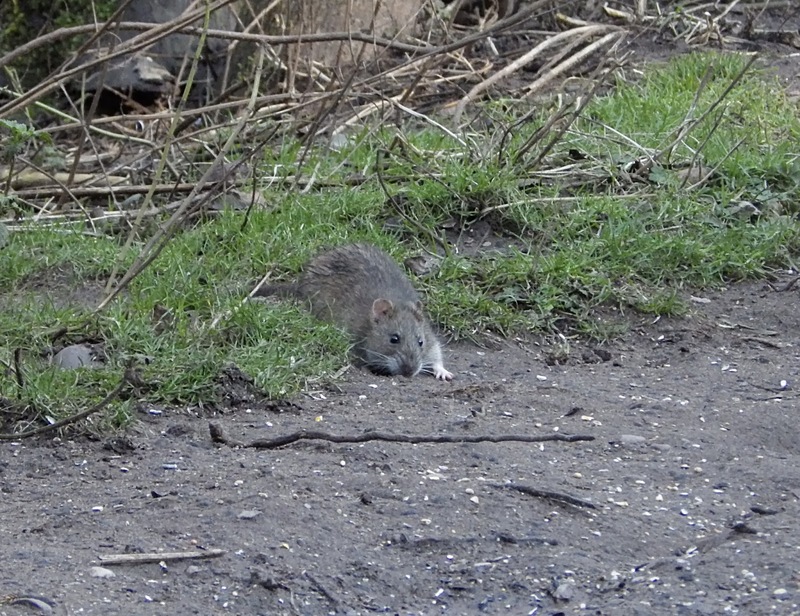 These were two massive brown rats, one of them was almost the size of a rabbit! 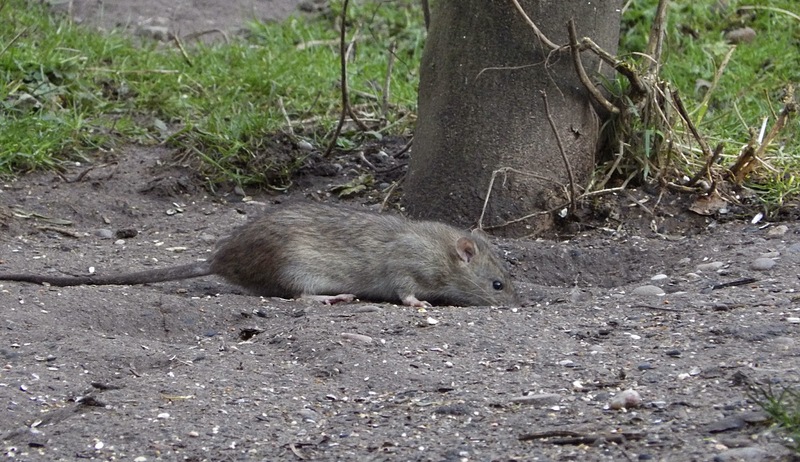 Brown rats can be found almost everywhere in the UK and they are a very adaptable mammal. Here are some photos and a video I took. Previous PostWatching the wildlife watcher!Next PostThe RSPB Big Garden Birdwatch.